Most of our clients who choose the Dynamic Package opt for a Content Management System or CMS for short to be used as the foundation of their website. There are many CMS' out there, but the only one worthy of being the Your-Web-Guys CMS is a highly modified and customized version of a script called WordPress. 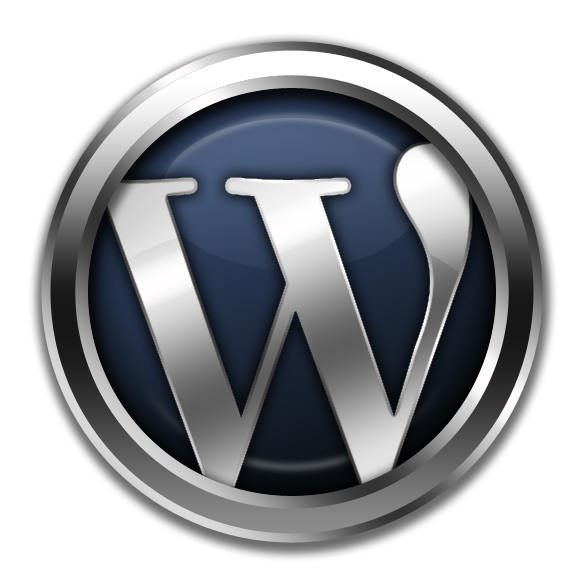 WordPress is an open source script, often used as a blog publishing application, powered by PHP and MySQL. Used by over 13% of the 1,000,000 biggest websites, WordPress is the most popular CMS in use today according to Wikipedia and with our modifications and customizations it really does the job well with very little need for user input. Every page of your website can be optimized for a specific keyword or our script will do it for you automatically. Your site will always have the most current information without ever having to delete anything. As many pictures as you can add, the more the better. Good pictures make for a good website. A very nice display script that adds professionalism to your website. Click the icon on the left to see. Click on any of the below to find out more about that specific script and examples of its use.